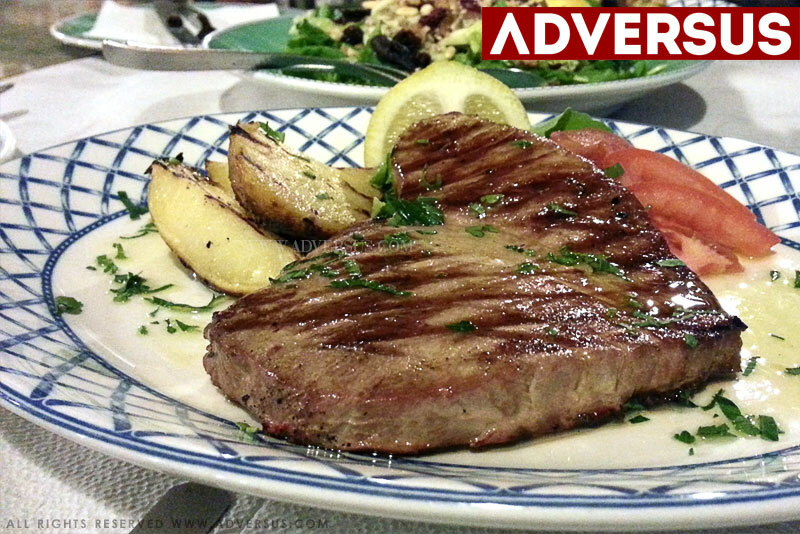 If you’re planning a holiday in Rhodes – Greece, but especially if you want to taste the real local cuisine you must try the cuisine of Meltemi, my favorite restaurant. 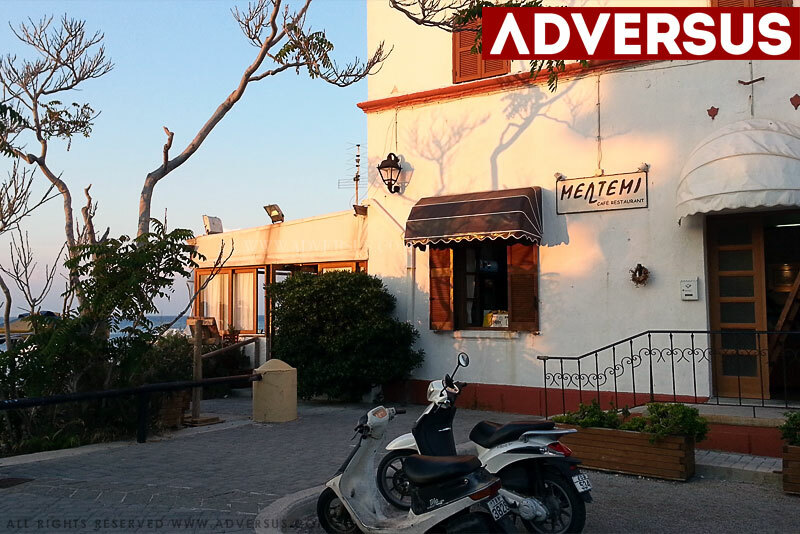 Meltemi restaurant overlooks the beach in Rhodes Town, and is one of the favorite restaurants for both locals and tourists. Holidays in Rhodes, Greece. The island is beautiful, and the food (not to mention the wine) excellent. 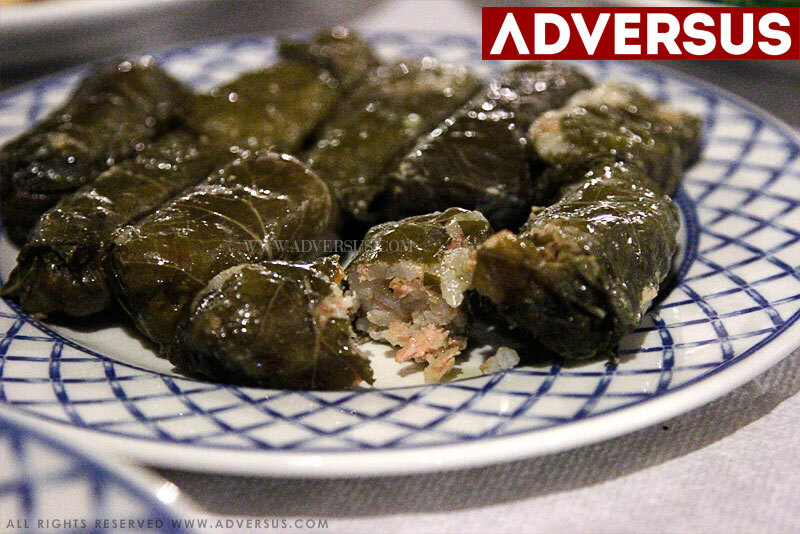 If you’re planning a holiday in Rhodes – Greece, but especially if you want to taste the real local cuisine you must try the cuisine of Meltemi, my favorite restaurant. 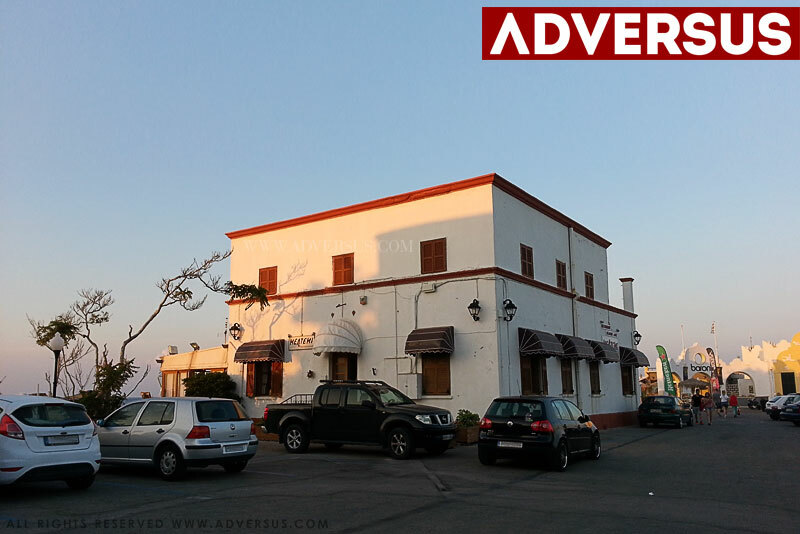 Meltemi restaurant overlooks the beach in Rhodes Town, and is one of the favorite restaurants for both locals and tourists. 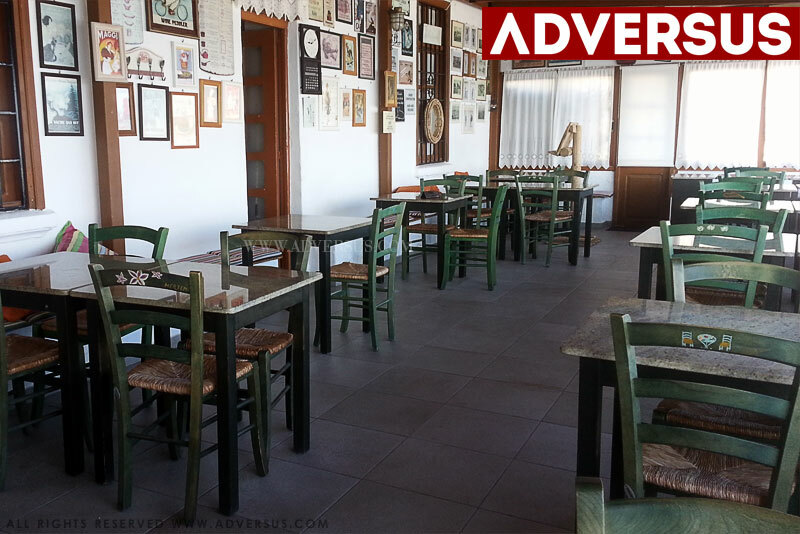 Athanasis, the owner, is the reference point of all the patrons of the restaurant. 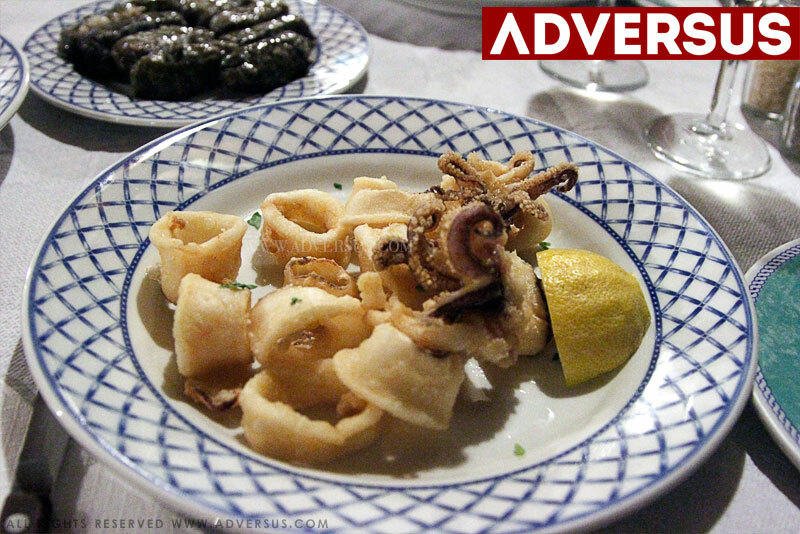 He speaks five or six languages, all very well, and together with Savvas – his brother in law – is constantly busy among the tables of the terrace overlooking the sea. In the kitchen yet another Athanasis – same name of the owner – the brilliant chef. What to eat at Meltemi Restaurant? 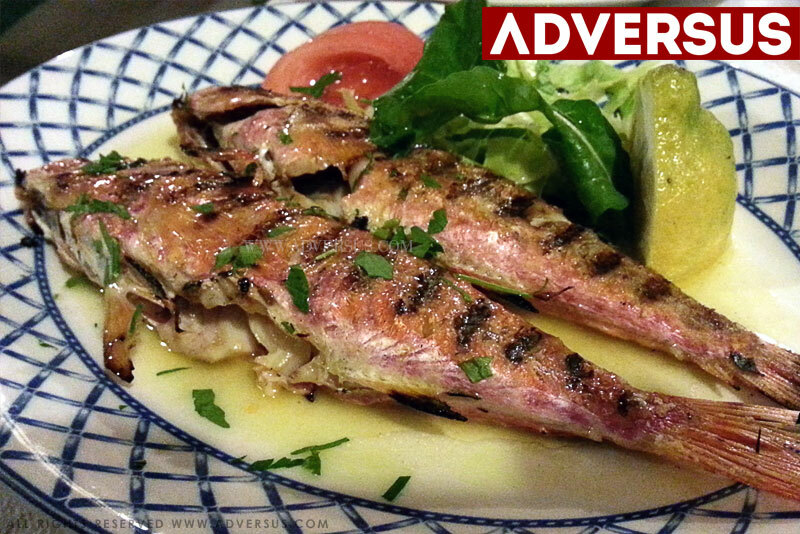 The advice if you do not know Greek food – but even if you know it – is ask Athanasis and Savvas to advise you. Tell them what you like, and they will help you with the menu that best matches your tastes. If you are a connoisseur, here is something you will not find on the menu. 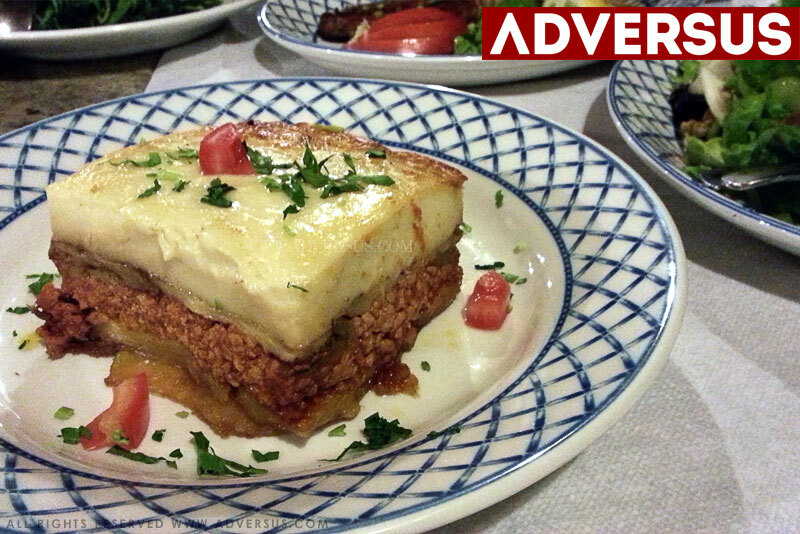 It is a surprise that Athanasis served on our table on the last night of this latest holiday in Rhodes. A (delicious!) 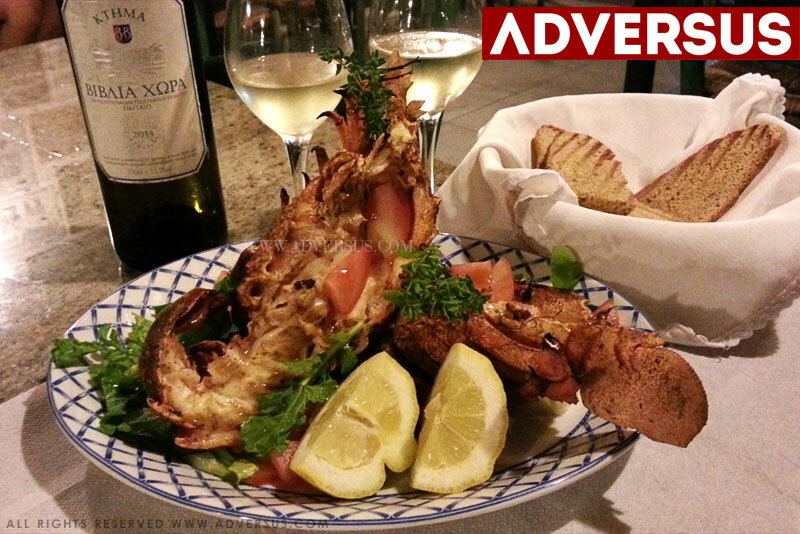 grilled Cigale de mer, served with a bottle of Greek Sauvignon Blanc, cold at the right point. A delicious dish that we will not forget. 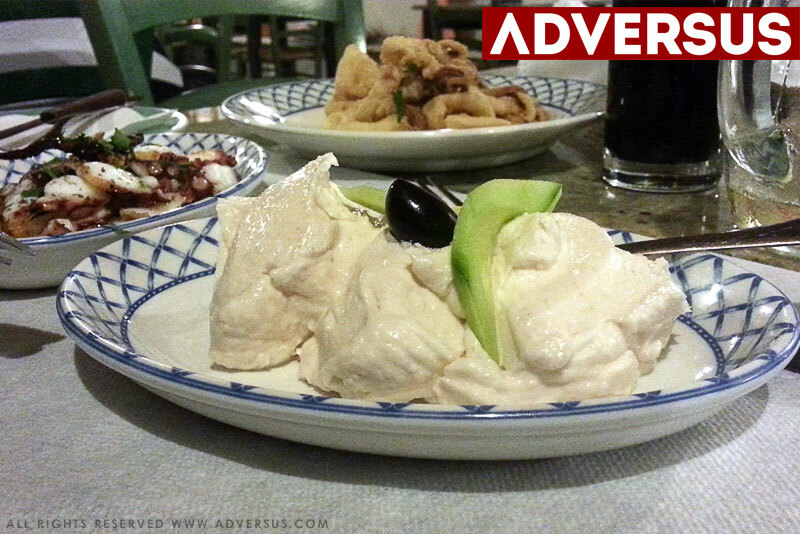 The regulars of the restaurant can talk to Athanasis and try to request special dishes like this, dishes that are not on the menu. The fresh seafood, it’s definitely one of the strengths of the restaurant. Grilled red mullets, grilled swordfish, fried calamari (excellent) or tuna (also on the grill). And then the salads (the Meltemi salad with dried fruit is delicious), or more traditional Greek cuisine dishes such as the Moussaka, the Horta (simple but tasty boiled vegetables), the Tarama (a cream made of fish eggs, oil , bread) that is absolutely delicious and for which many come specially to eat at Meltemi, because this is the real Tarama, the white one. And then the Saganaki for those who love the rich and strong taste of grilled cheese, the Dolmades, and many other dishes prepared according to traditional local recipes.